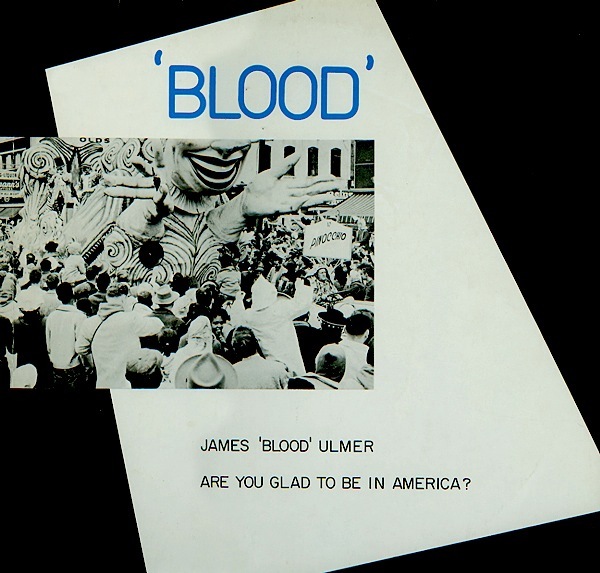 James Blood Ulmer • Are You Glad to be in America? • A classic bit of Black Rock from James Blood Ulmer -- and a record that was issued by Rough Trade in the UK, giving it a surprising influence on the post-punk scene of the time! 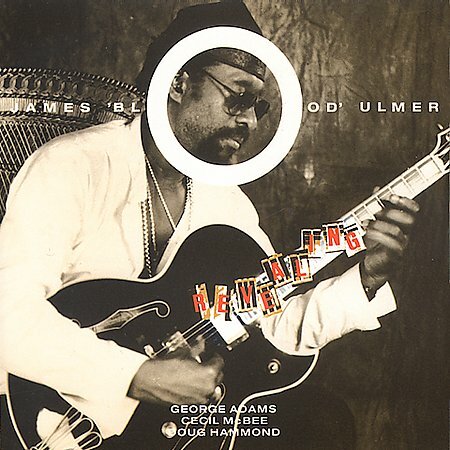 In a way, Ulmer's groove here has a lot of punky-funk in the mix -- thanks to some heavy electric bass from Amin Ali, and tight drumming from Ronald Shannon Jackson. The horns sneak in and out of the rhythms next to Ulmer's sometimes heavy guitar work -- and players include David Murray, Oliver Lake, and Olu Dara -- all grooving in a frenetic sound that's a key link between the New York downtown and UK post-punk scenes!